Recipient of White Gloves Award for Outstanding Housekeeping! 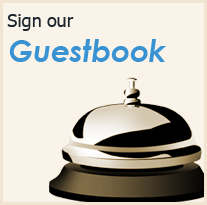 "The first day I moved in I was greeted warmly by the staff. The room was spotless and I felt like I was the first person in there. Overall 5/5 experience!" 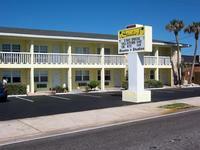 "This motel is great if you are looking for an inexpensive budget friendly place to stay while vacationing. The motel was very clean and comfortable. I would recommended it and will stay again. My husband and i enjoyed every minu..."